Our unisex, wool beanie in red is inspired by Ray Jardine’s original headgear. 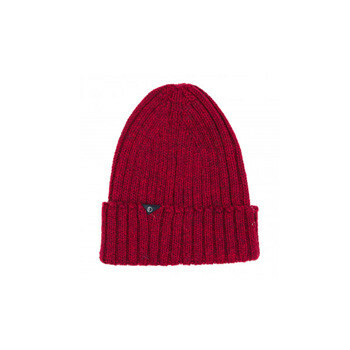 Our unisex, wool beanie in red is inspired by Ray Jardine’s original headgear. Ray invented Friends in 1973 and used them to protect and climb difficult routes all over the world. Today, he is an adventurer, round-the-world sailor and cross-country hang glider pilot, among other things. This distinctive wool beanie is warm and breathable. Made of British wool.